After an Olympics that saw the Italian Men’s team achieve a Silver Medal, many of the team’s stars are ready to return to club action as the 2016-2017 Seria A season begins October 2nd. One of the biggest stories coming into the season is the return of Italian International Ivan Zaytsev to Italy. One of the best, and most recognizable, players in the world, Zaytsev has been playing the past two years in his father’s native Russia. After the Olympics, Zaytsev returned to his birthplace and will compete for Sir Safety Conad Perugia, last seasons second place team. Perugia also brought in Italian International Andrea Bari. Current titleholders DHL Modena had a busy off season as well as they lost their captain and setter Bruno Rezende. Voted best setter at the Rio Olympics after leading Brazil to gold, Bruno has left the team to return to Brazil and play for Sau Paulo. In to replace Bruno is Argentine veteran Santiago Orduna who transferredc to Modena from Pallavolo Padova. Modena also brought in two USA players with Brian Cook who also comes from Padova and USA Men’s National Team middle blocker Max Holt. Holt moves to the Italian Champs from one of Europe’s best teams: Russia’s Dynamo Moscow. This upcoming season is all up for grabs as with many teams changing players in key positions, there is no telling how the new squads will gel. 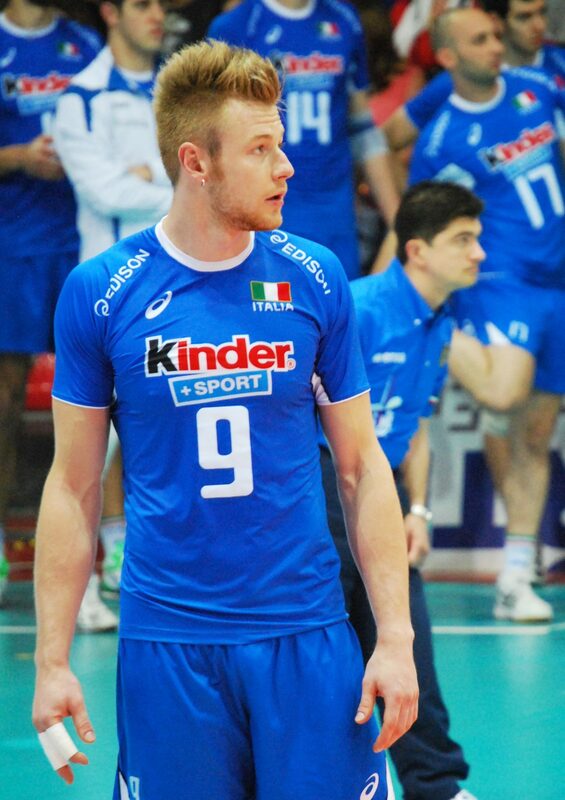 Look for Zaytsev to have a big year in his return to Italy and possibly lead his team to a championship.